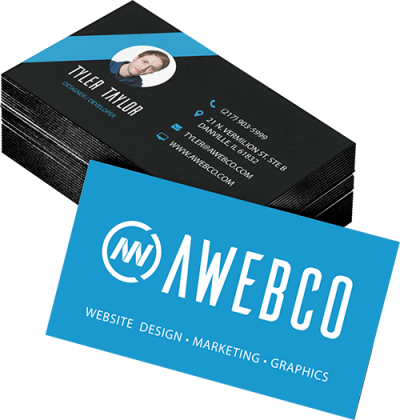 AWEBCO uses only the best in quality when it comes to print materials. 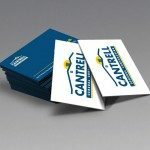 We know how important it is to ‘WOW’ every client you hand your business cards to. 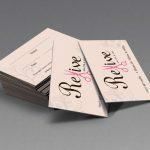 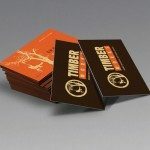 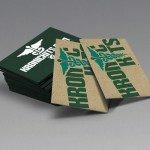 All of our business cards are printed on a thick card stock for durability and come with a high quality, long lasting color print. 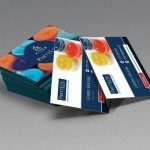 Your choice of a gloss or matte / dull finish. 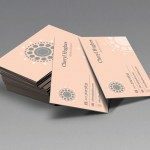 Spot UV, foil & die-cut upgrades available. 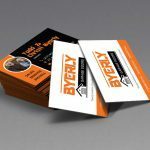 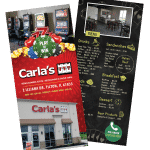 Postcards and rack-cards are printed on a thick card stock to withstand shipping and handling, and come with a high quality color print. 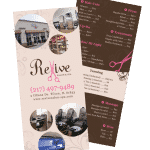 When you print with AWEBCO, you know your next design will be sure to catch the eyes of your customers. 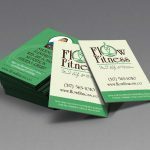 We can help you create a custom product or print a product not on our list.